Having a faulty boiler is cause for worry. If the boiler puts your family at risk, there is a reason to be concerned. The building regulations require that any new boiler must be an efficient condensing type. Such boilers have the capacity to collect most heat that is usually ejected into the atmosphere by conventional boilers. A condensing boiler tends to have a better-operating efficiency because it has a large and efficient heat exchanger. There are many tell-tale signs of a faulty boiler, but the most notable are gas leakage fumes. A boiler’s combustion fumes are highly toxic and must be exhausting out of your property safely. This is why at the initial installation the plumber ensures that the exhaust duct is properly connected. A well-functioning boiler is reliable and efficient. Because they are propane or natural gas users, they are excellent at saving money in areas where electricity prices are high. When something goes wrong in the boiler, it tends to emit bad odours from egg smells, gas smells, and general rotten smells. Gas smells that are a clear indication of gas leaks should be taken seriously. If the smell is too strong in the house that you do not have to go sniffing around, turn the boiler off completely and call in a gas engineer in Hornchurch immediately. The gas leaks hold a possibility of carbon monoxide poisoning. CO is a dangerous silent killer because it is odourless. Understand that CO is absorbed by lungs faster than oxygen. If you notice awful smells, experience drowsiness and a throbbing headache, there is carbon monoxide poisoning around. Boiler fumes can cause fire risks and explosions in your property. Propane tends to be denser than air. That alone can lead the substance to soak into the floor in large quantities and cause an explosion. Natural gas is very light and can disperse in a natural way into the air. However, if the ventilation is poor, this can cause fire risks. 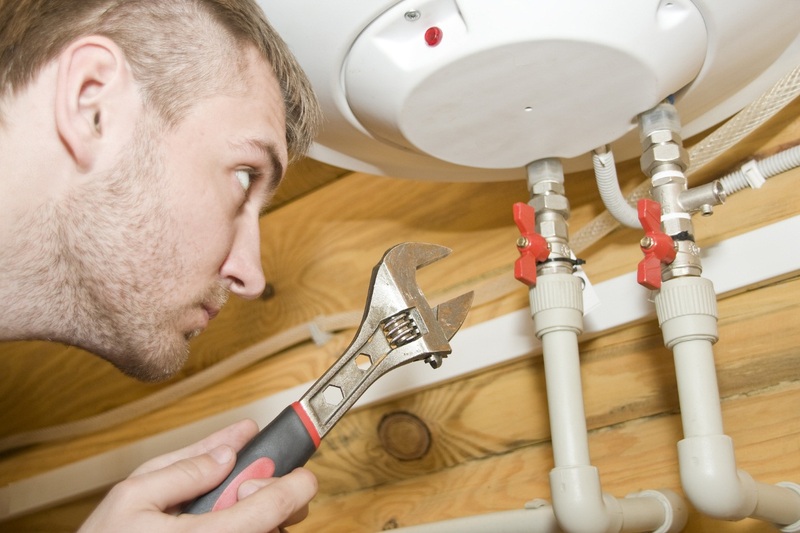 An HVAC technician should inspect your boiler thoroughly to ensure that no leaks are leaving the system. Also, they may advise you to have carbon monoxide detectors installed in your house. If your boiler is beyond repair, boiler replacement in London could be the solution for you. Gas safety regulations require that appliances must be installed by someone who is competent and registered by Gas Safe Register.